A gold mine in the French River watershed? Gold mining is one of the most destructive forms of mining and the Warwick Mountain gold mine is proposed to be located in an area of 30,560Ha that includes the French River Watershed. 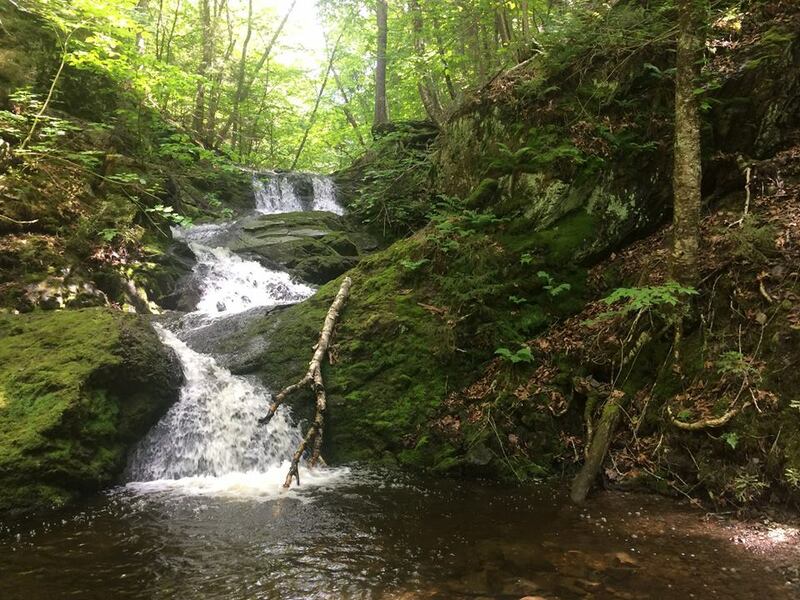 This watershed provides the clean drinking water to the Village of Tatamagouche and also connects to other bodies of water throughout the North Shore. There is no adequate protection for the watershed; therefore, a gold mine would impose a large risk on our water supply.